So you’ve decided to get rid of your unwanted gift cards, and you’re looking forward to the dozens of opportunities that lie ahead. If you’re going to do the process right, though, you’ll want to avoid the host of common mistakes that affect many people who opt for gift card trade-in. Fortunately, you can avoid these simple mistakes by being aware of what befalls gift card traders, and seeking to route around it. The opportunities for trading gift cards are vast, and not doing enough research may mean that you end up paying too much or not getting enough for the face value of your gift card. It may also mean that you choose a difficult-to-trade option, or that you waste excess time and energy trying to swap your cards out. To avoid these fates, do your research before you make your gift card trade-in decision. In addition to saving you time, hassle, and stress, it will also help ensure that you get the deal you want on your gift cards, and that you’re not missing out on any big opportunities in the process. Being too hasty is similar to not doing your research. When you leap into a trade-in opportunity, or decide that a situation is right for you without looking around at your other options, it’s easy to make a mistake that could cost you money, or make the trade-in process much more difficult. With this in mind, take your time during the gift card trade-in period. Once you find the option that’s right for you, trading your cards will only take a few moments. It’s well worth it, though, to go slowly, avoid being hasty, and be sure that you’re making the best choice for your unique situation. While there are many ways to trade gift cards, ranging from in-store kiosks to online gift card purchasing sites, it can be tempting to choose one without understanding how choosing the others could impact your gift card choices. Some platforms offer more money for the face value of your cards than others, and it’s smart to know how trading your card at a kiosk will affect its return versus trading it online. Consolidating your cards is a great way to get the most possible value from each. By consolidating them and trading them all at once, you can get the largest possible return from each, and enjoy a lump sum of value or cash rather than a piecemeal situation that leaves you wondering where all of the value from your card went. That said, spend some time consolidating all of the unused gift cards in your home or office. It doesn’t matter how much the cards are worth or what retailer they’re from as long as you group them all together and know their face values. This will help you make smart trade-in decisions and enjoy the most possible value from your cards. 5. Not trading gift cards at all! The largest and most dangerous mistakes you could make during the gift card trade-in process is not trading your gift cards at all! While many people allow their cards to languish unused, this is a waste of their value, and it does nothing for the gift card holder or giver. With this in mind, dedicate yourself to trading your unused gift cards. 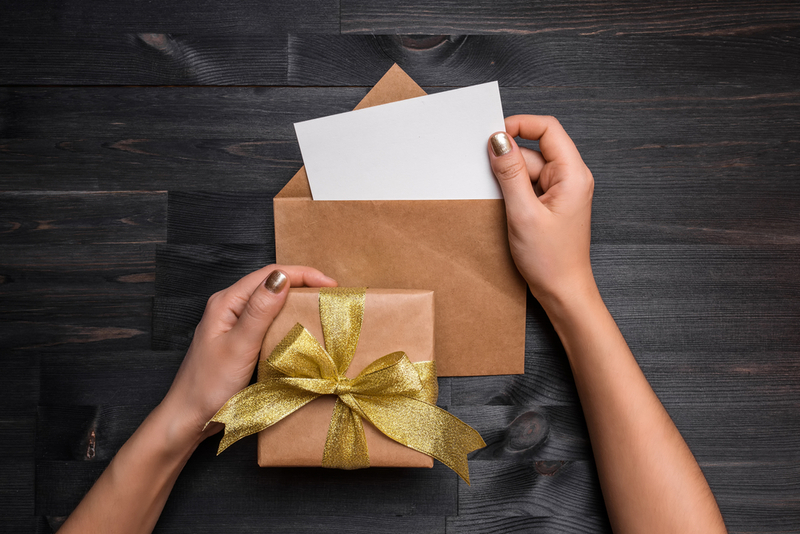 Not only is it a great way to honor the effort of the person who gave you the card, but it’s also an effective way to cut down on clutter and earn some extra spending money for your various pursuits and goals. If you’ve got gift cards to trade in, these five smart tips can help you avoid common mistakes and get as much value as possible for your gift cards. From being sure to knowing the difference between an online and in-person trade-in to understanding the many options you have when it comes to gift card trade, there are dozens of things you can do to ensure you’re avoiding common gift card pitfalls and cruising through the giveaway process quickly and easily. This makes it simple to trade your gift cards and helps ensure that you’ll want to do it again down the road! All these posts are ironic because I still haven’t been payed for mine that I submitted on the 18th. The guy who runs the support email has told me 3 times that I will receive my payment the next day. Hi Hunter can you call the office on Tuesday? Do you remember who you spoke with? Hi Hunter, thanks. I will be glad to help. We provide support via our FB page. Can you contact me on here with your paypal email and ill look into your account in the AM? No one is in the office at the moment since we have holiday break. But i can see if i can get a payment intiatatied before Tuesday. We provide support via our FB page. Can you contact me on here with your paypal email and ill look into your account in the AM? No one is in the office at the moment since we have holiday break. But i can see if i can get a payment initiated before Tuesday. 1-3 business days generally. If you haven’t received your payment by the 3rd day please send me a PM with your username and Paypal email so I can have someone take a look at it. You can pm with your user details on our FB page. Can you email support with your order # ?